The Electronics Line EL-FC48X has been discontinued. No direct replacement is available. The Electronics Line EL-FC48X full-body color camera features 480 horizontal lines, resulting in a well-defined and clear picture. The EL-FC48X has low-light capability, requiring only 0.05 Lux for performance. 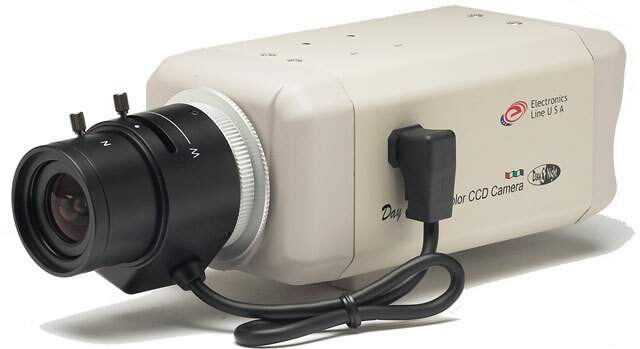 The EL-FC48X uses a 1/3 inch EXview HAD CCD and runs on 24 VAC.